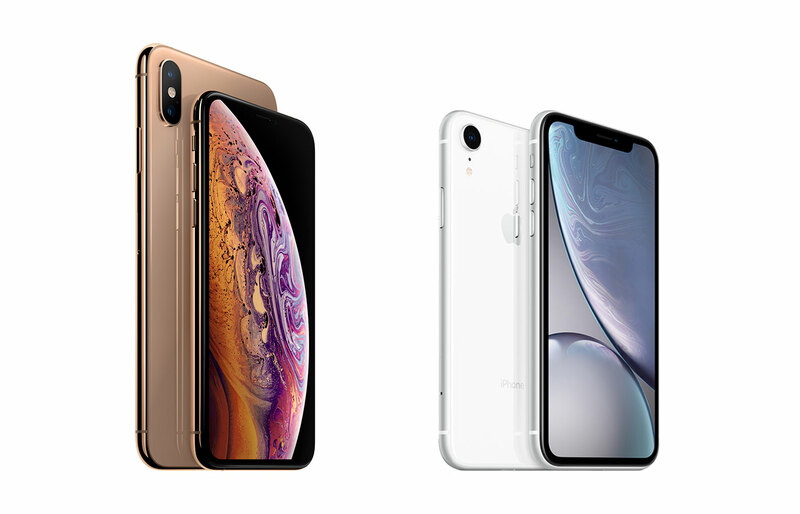 Apple's 2018 lineup of new handsets is quite a trio. We're long past iPhone events where Apple would debut one big flagship handset and all you had to worry about was whether you would upgrade or snag an older phone at a now discounted price. Today we're looking at three new devices, and they're all pretty snazzy: The 5.8-inch iPhone Xs has the new A12 Bionic chip and new camera features like adjustable depth of field while the Xs Max sizes that up with a huge 6.5-inch display. And let's not forget the gorgeous iPhone Xr, which comes in a rainbow of colors, has the same wide-angle camera as its siblings and boasts a Liquid Retina LCD screen. While you'll have to wait for our review for the full skinny on these three, we have the specs all lined up below so you can get an idea of the power each one is packing.